The Australian Government has granted a $1.6 billion floating liquefied natural gas (FLNG) Major Project Status. 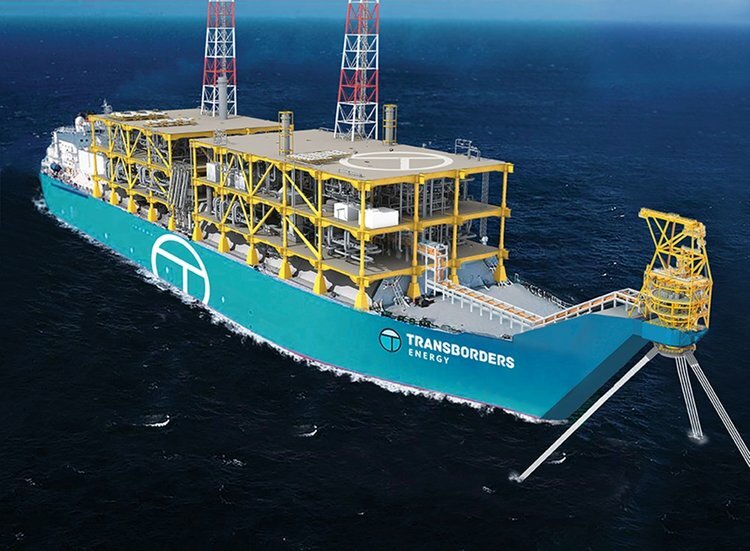 Transborders Energy, a Perth-based company, wants to offer a solution for owners of gas offshore Australia, by developing a small scale FLNG venture. The FLNG solution will aim to deliver a 1.2 million tonne a year vessel which will streamline processes and commercial agreements. The project is expected to create 150 construction jobs during the commissioning of the initial FLNG vessel. It is expected that another 100 direct and 200 indirect skilled jobs are forecasted over the life of the project. Earlier this month Transborders Energy signed a Joint Study agreement with a major LNG buyer to study their FLNG development. It is expected that this joint study will be completed by early 2019.